Pete and Myka are sent to investigate a town where the inhabitants minds are being altered making them act as they please. Meanwhile, Artie is confused by the energy flows going on in the warehouse. A woman kidnaps Artie and insists that he help her recover her brother... who was lost in an artifact-related experiment 12 years ago. The theft of a sculpture leads Myka and Pete to a sacred Indian cave holding an ancient secret of creation... and destruction. Pete and Myka take on a previous agents assignment after the mans corpse turns up in the basement of a St. Louis police station. Pete and Myka return to Washington to intercept a samurai sword that is to be presented to the president, and they discover a competitor for items that belong to the warehouse. Pete and Myka go to Las Vegas to fetch an artifact that is helping a couple of gamblers, but the mission goes awry when Myka becomes trapped in a famous authors mirror. Pete and Myka visit a Florida prison to probe a spate of unexplained suicides. Meanwhile, Claudia changes a light bulb with the help of an artifact. Artie gets questioned by the Regents and Mrs. Frederic. 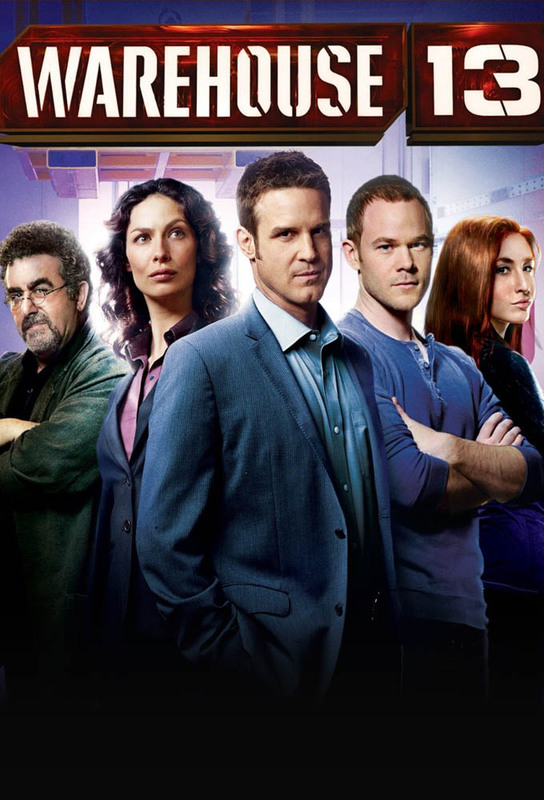 Meanwhile, Pete, Myka and Claudia become trapped inside Warehouse 13, where a dangerous predicament unfolds. After receiving word that her father is dying, Myka travels home to see her parents.